Lenes Kft. 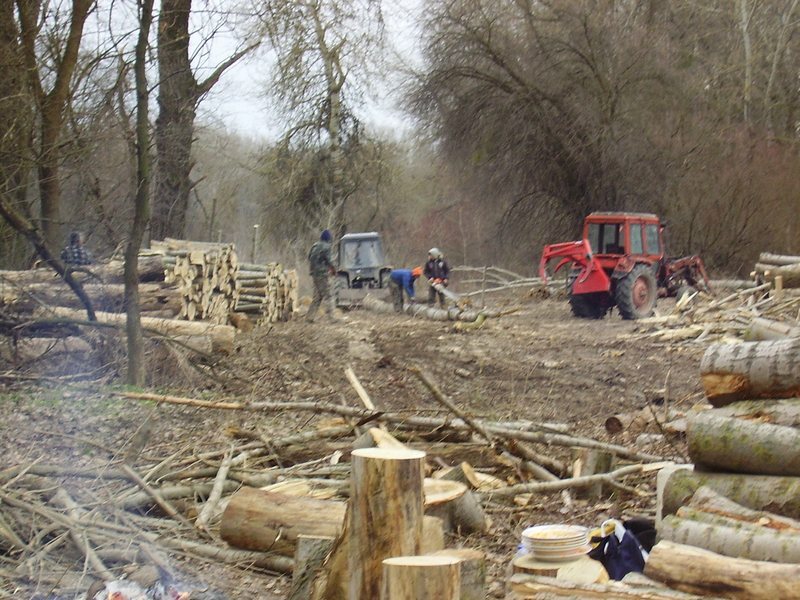 has been working with the conversion of timber since 2000. 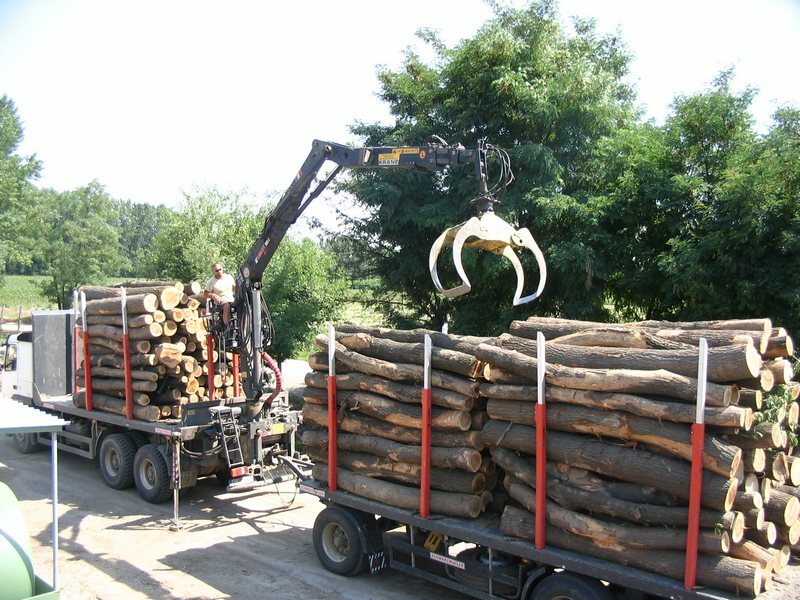 In 2003 the company purchased the most modern wood-mill at that time in Érsekcsanád. Since then we have modernized the technology according to today’s challenges, employing Hungarian experts in co-operation with GÖRANSSON of Austria and SÖDERHAMNS of Sweden. 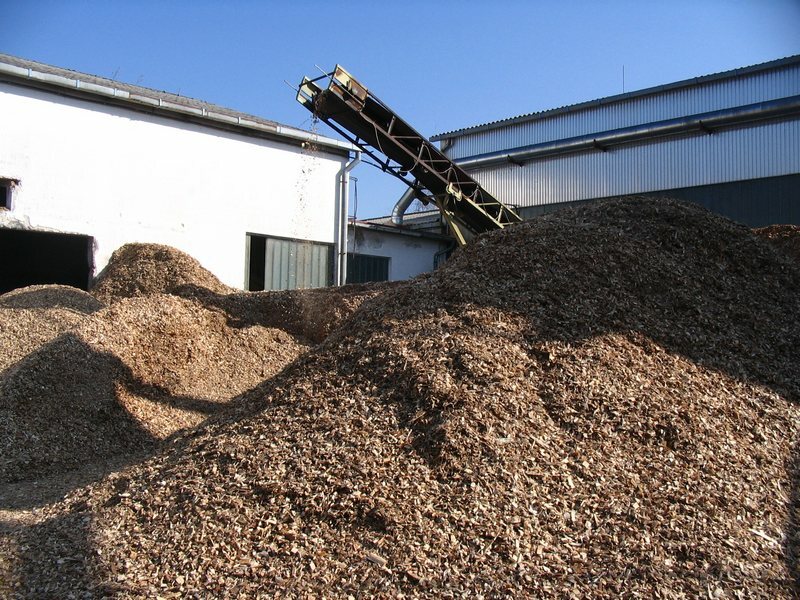 Our wood-mill is recorded among the best mills of the country. 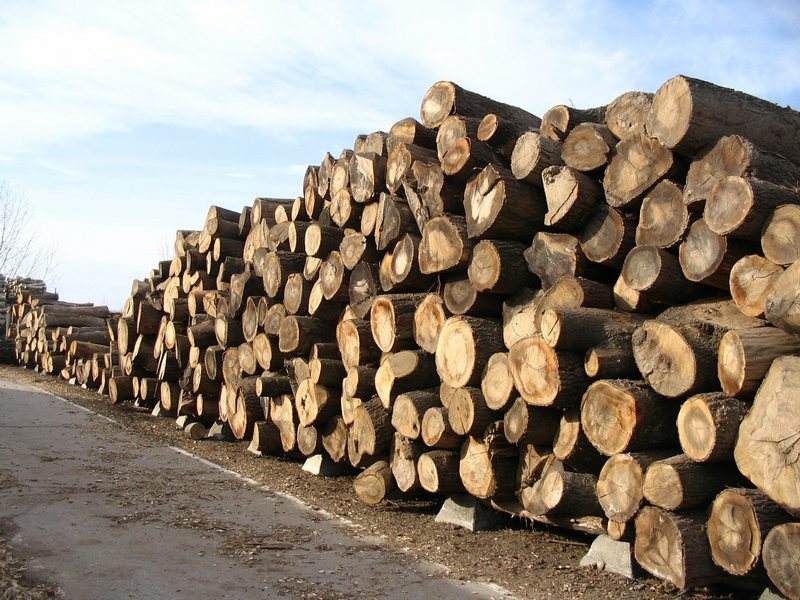 Owing to this modern technology and to the excellent-quality timber, we can satisfy the requirements of our customers according to world standards. Further to this, we also have a repair service for wood-mill machines, which is unique in the country. We are also at the front of the market in designing industrial units for timber conversion and in developing their equipment park. 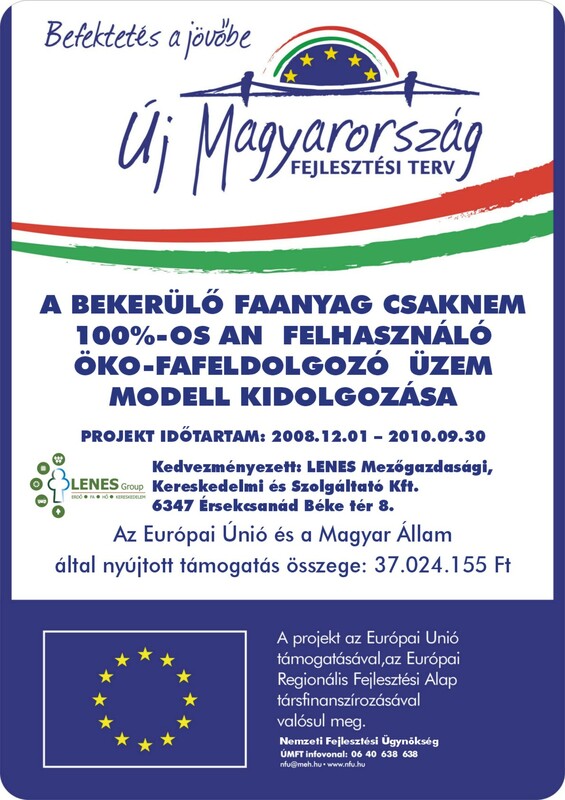 In 2007 we started a research-development programme with the experts of the Szent István University of Gödöllő (formerly the Hungarian University of Agricultural Sciences of Gödöllő) working on environment-friendly industrial technologies and the possibilities of using recycled energy sources, like pellets and biomass.